8.2 / 10 by 863 users Rate Now! 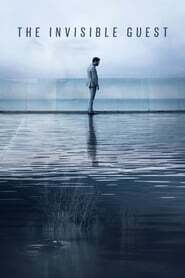 : "The Invisible Guest” turns on a young businessman who wakes up in a hotel room locked from the inside with the dead body of his lover next to him. He hires a prestigious lawyer, and over one night they work together to clarify what happened in a frenetic race against time.